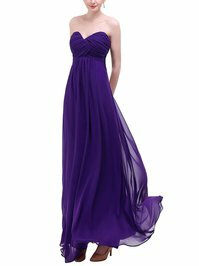 We ordered a total of five in the color regency for bridesmaid dresses for my wedding. The dresses arrived quickly, both standard and custom sizes. They are high quality materials and crafted elegantly. They are all lined and very well made. 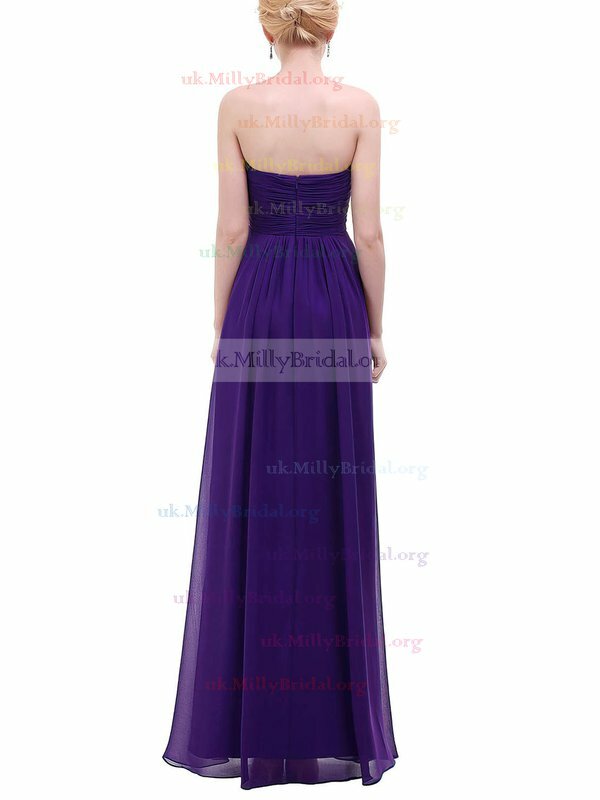 Millybridal UK is where I am ordering my mother of the bride dress because I feel confident in the quality, service and timely delivery! The dress is good quality and I am pleased with my purchase. Fits true to size, beautiful fabric, so happy with this dress (as a bridesmaid). The dress is beautiful, fits very well, the color was uniform throughout, the stiching and workmanship is excellent and shipping was on time and as promised. Very pretty. Good quality dress. Good value for money. I am in love with this dress which has made me look fabulous and given me the perfect appearance which I always wanted. I find the color extremely pretty. This dress is superb. The quality is excellent. I saw the same dress in Australian shops for $300, so the cost is excellent as well.